Sponsored by Belk and ShopStyle. All opinions are my own. My Oh My. The Holidays are right around the corner and I couldn’t be more excited. 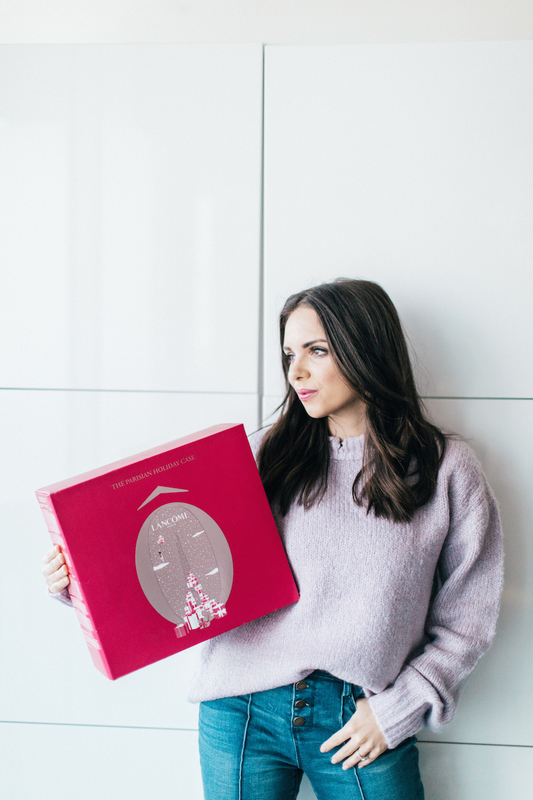 I love it everything about this time of the year: the decorations, the music, the smell, the parties…and of course, the gifting. Every year I find myself buying all my Holiday gifts last-minute- NO MORE! It’s never too early to start thinking about Holiday gifts. 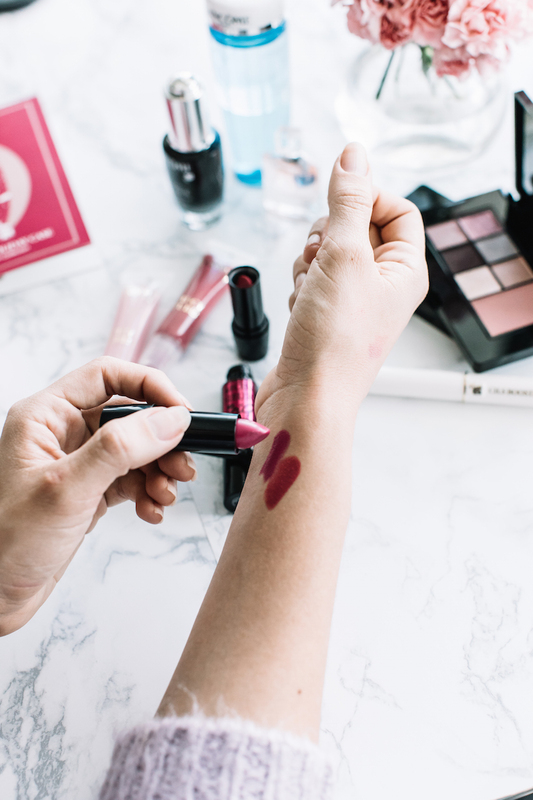 I’ve noticed that I have a thing for gifting (and gifting myself) beauty products. Every woman deserves a little pampering AND you don’t have to worry about what size she is, if it’ll fit or if it’s her style. 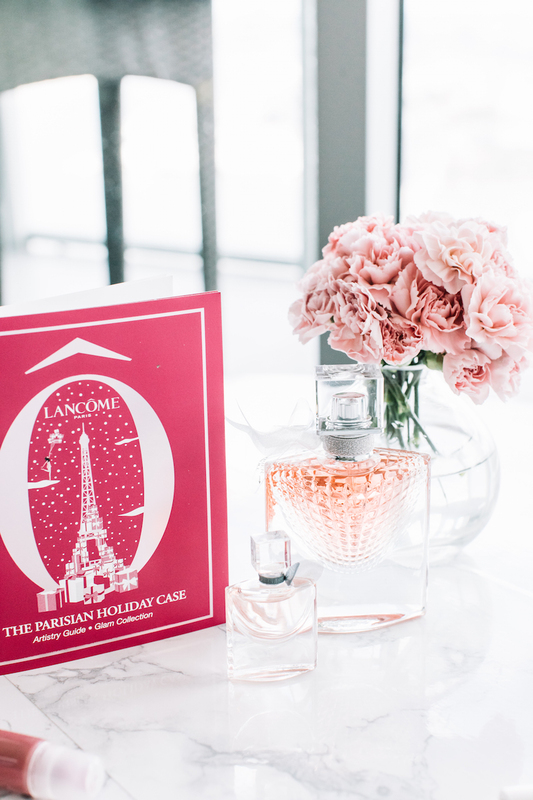 But out of all the sets, there was one that instantly caught my eye because of it’s great value, and because it is such a high quality brand: the Lancôme Parisian Holiday Case. 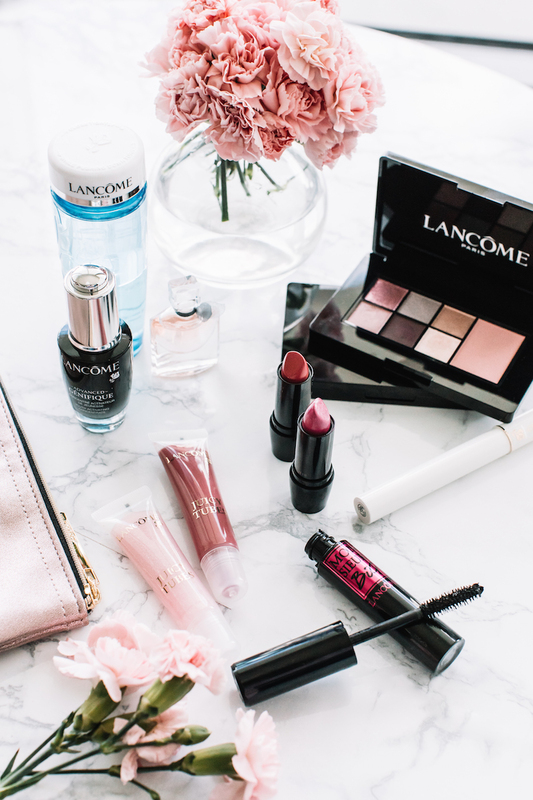 It comes with the following: Full sizes of Définicils, Cils Booster XL Mascara Base, Advanced Génifique Youth Activating Concentrate, Bi-Facil Eye Makeup Remover, two Color Design Eye Shadow & Blush Subtil Palettes to create infinite day and night looks, two Color Design Lipsticks, two Juicy Tubes Lip Gloss plus a deluxe miniature of La vie est belle EDP, Cosmetics Case & Train Case. 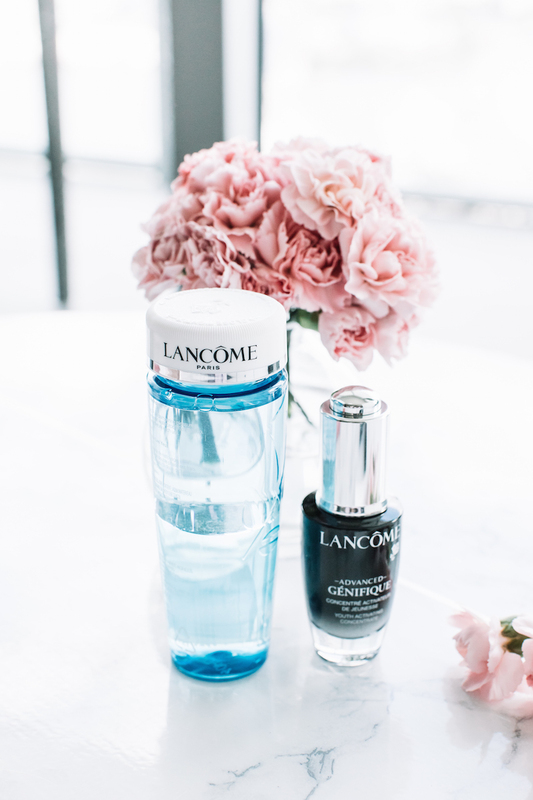 These two amazing Lancôme products will make any skincare (or non-skincare) fan go #Obsessed! 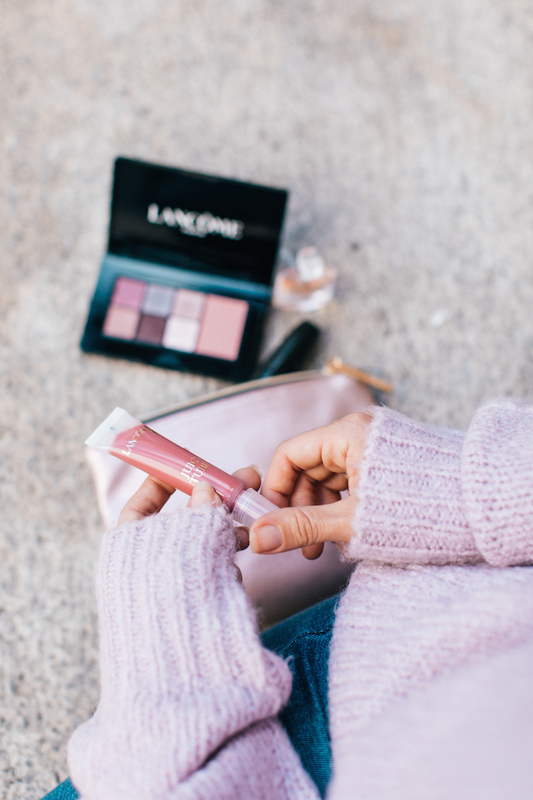 They are some of the top rated Lance products, and there is definitely a reason why. I put the "Bi-Facil Eye Makeup Remover" to the test and it removes even the most waterproof mascara easily. It feels very refreshing and not greasy. 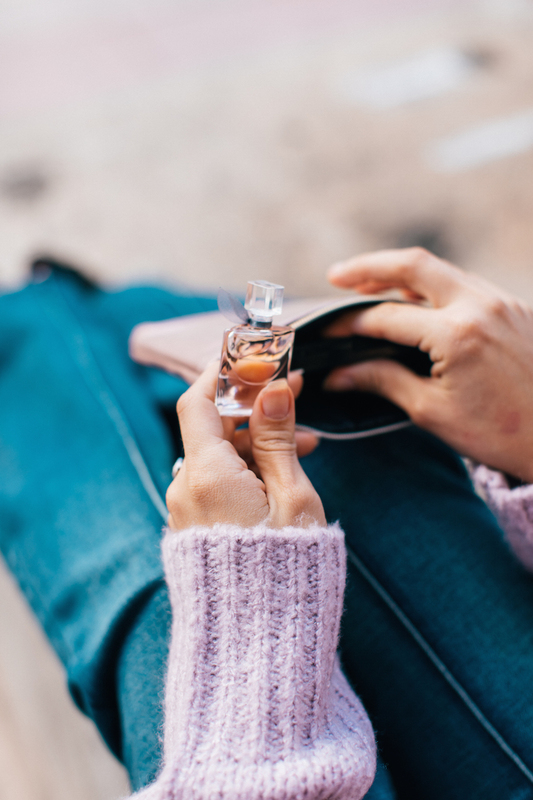 Add the "Génifique Youth Activating Concentrate" to your beauty routine; just apply it to your clean face morning and night. Then follow with your favorite moisturizer. I was reading some reviews and everyone agrees how it transforms your skin in just two weeks. Can't wait to continue using it. The set comes with the miniature version. 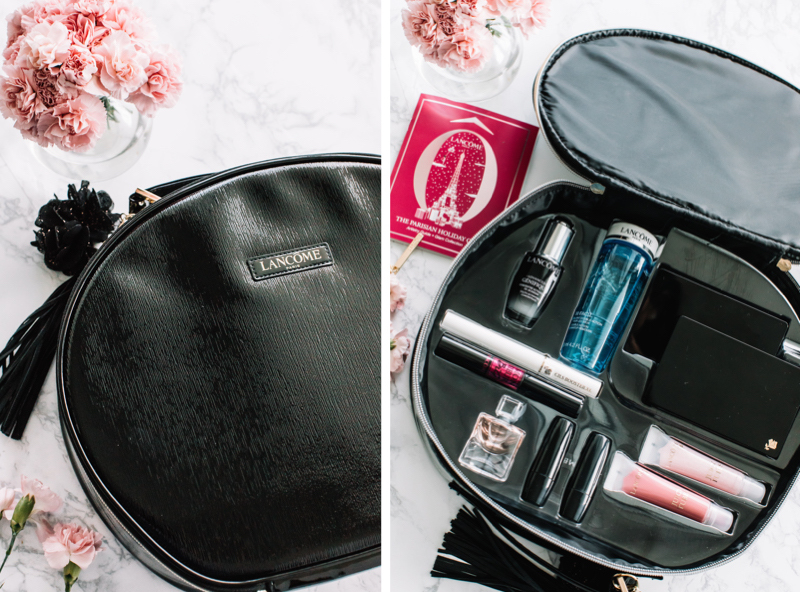 I like keeping the mini size in my purse and it's the best way to take it when you travel (especially if you are only taking a carry-on). t you are definitely going to want to buy the full size. 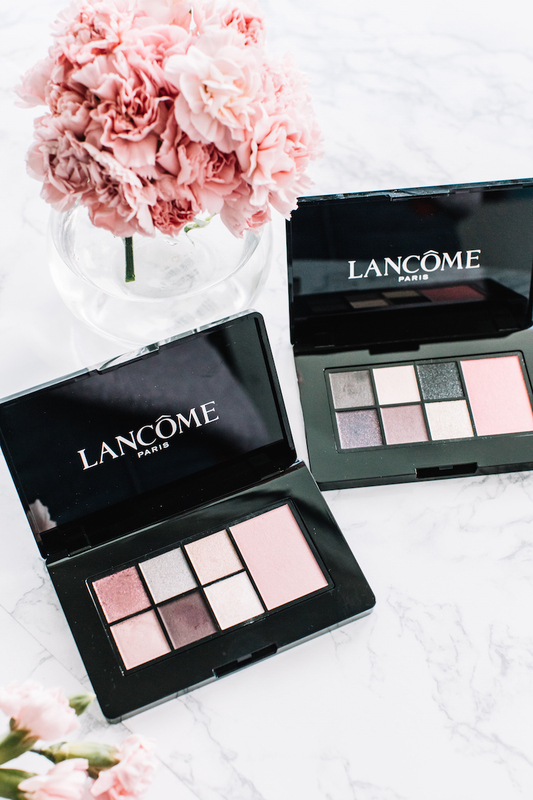 Like I mentioned, the set comes with two Color Design Eye Shadow & Blush Subtil Palettes. They are very versatile and you can create many looks- either day or night. I'm all about mascara. Since I was a little girl, I've always received compliments on my eyelashes. So I love making them as long as possible. 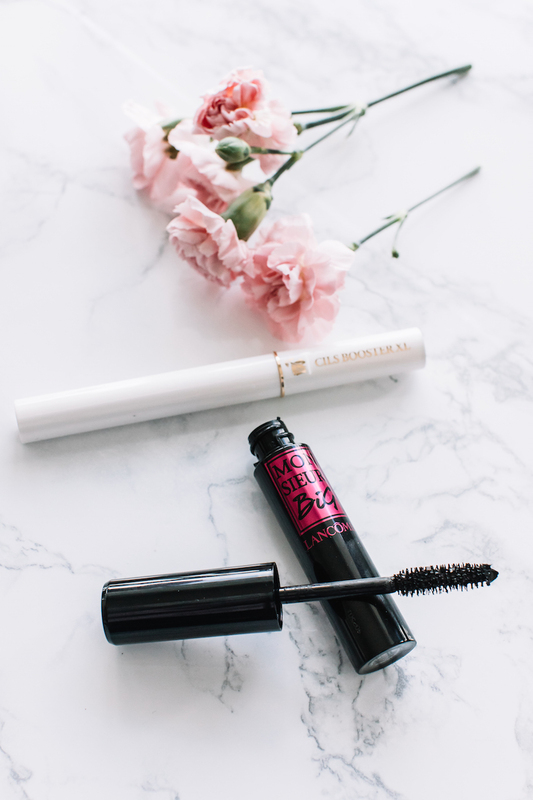 The Monsieur Big mascara is amazing on its own; but if you want to intensify the look, apply the Cils Booster XL Mascara Base. You can coat your lashes at night because the conditioning effects work as an overnight mask. You can also coat your lashes prior to mascara for a thicker, longer look. 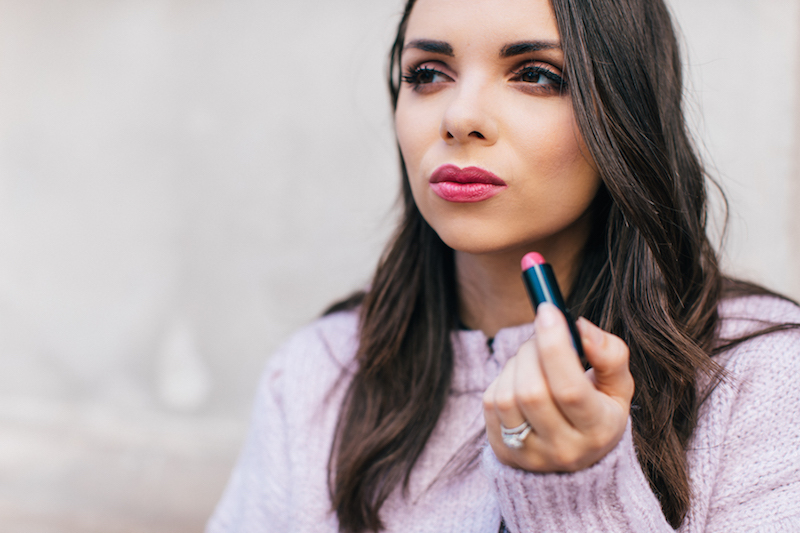 Color Design Lipsticks + Two Juicy Tubes Lip Gloss. Don't forget to check out all incredible sets Belk has available for this Holiday season. Me gusta mucho el pullover que llevas!! Y el color es precioso. La verdad es que es una buena idea para regalar a alguien a quien le gustan los productos de belleza. Un saludo! Absolutely love this - great pictures! What a great Information are there in it.